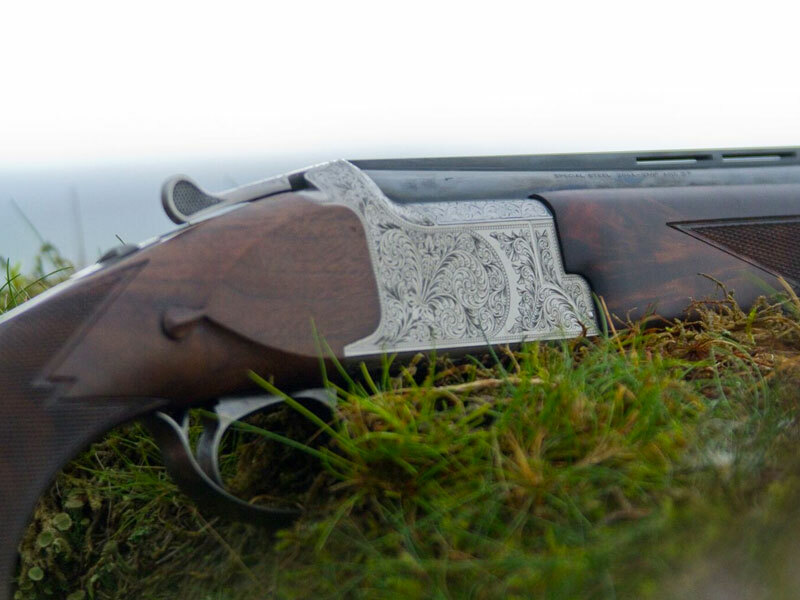 Miroku is one of the giants of the shooting industry and is the envy of the gun making world because of the quality of its products. 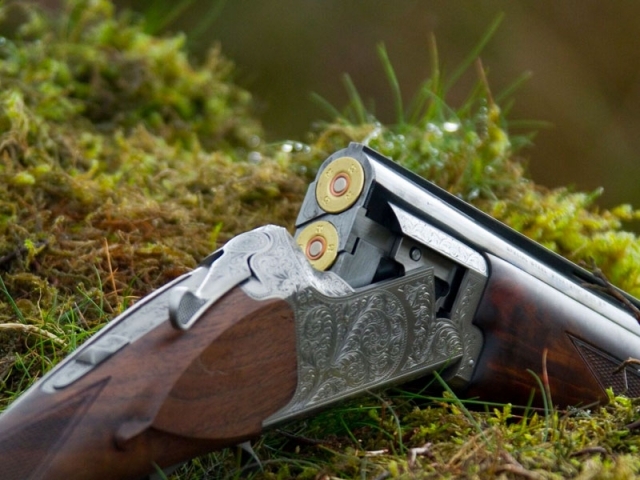 This famous Japanese brand has been making guns since 1893 and not only benefits from over 100 years of experience, but also from the Japanese tradition of precision engineering using steel and wood that has been passed down the family lines for generations. 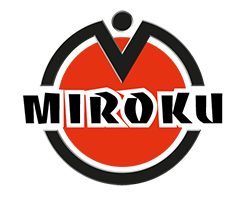 Japanese steel is some of the finest in the world and the craftsmen and women that work at Miroku are proud of their heritage. This is why Browning has a strategic partnership with Miroku and they choose to make the majority of they production guns here.